Saving money with a cheap sleeping bag is a bad choice. 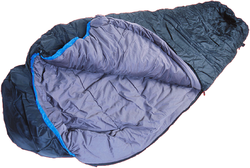 Make sure that you take a sleeping bag rated for the lowest expected overnight temperature. With your tent set up the next most important item for your comfort during the evening is your sleeping bag. The criteria that we use to evaluate sleeping bags are: 1) warmth down to what temperature, 2) weight 3) packed size, 4) breathability of the fabric and 4) price. In our experience sleeping bags come in 4 varieties: 1) indoor sleepover, 2) summer campouts, 3) 3-season camping and 4) winter camping. The first variety is the cheapest but it is useless for camping outdoors. The second variety is good for temperatures down to approximately 40 degrees. The third variety tries to balance the need for warmth in spring and fall with the higher seasonal temperatures in summer. The last variety is too hot for any season except winter camping since they are made to support camping in temperatures from 0 to -40 degrees. So the real question is what to do when you need to but a sleeping bag. The reality is that most people don’t camp in true winter conditions. So in our opinion you should purchase a 3-seaason bag, and if you camp a lot in the dead of winter then you should buy a second winter-season bag too. Since we live in the New England, where even the summer temperatures in the mountains are cooler at night, we have a Slumberjack Zero bag. We like it because it breathes well in the summer, but is warm enough for the spring and fall. The bag is temperature rated to 0°F (although I don’t really think that I would use this bag as a true winter bag), is 82" long x 33" wide, weighs less than 5 lbs, and packs down to 12"x21". You can buy the latest version of this sleeping bag at Amazon. For the camping that we do in the Spring, Summer and Fall my wife and daughter find that having a 3-season sleeping bag (with an air mattress underneath them) provides both the comfort and warmth that they need; regardless of the weather. The criteria that we use to evaluate sleeping bags are: 1) warmth down to what temperature, 2) weight 3) packed size, 4) breathability of the fabric and 4) price. For their sleeping bags they use the Marmot Women's Sunset 30F. This bag is specifically made for women with increased room at the hips, decreased room at the shoulders, and additional insulation in critical, heat-loss areas with a trapezoidal foot box for extra foot room and a hood for extra warmth around the head. The bag weighs 2.8 pounds and fits users up to 5 ft 6 in. There is a “long” version of the bag for taller people. You can buy this sleeping bag at Amazon. The only thing that we did not like about the Marmot Women's Sunset 30F sleeping bag was the sack that it came with. For some reason instead of a “stuff sack” the sleeping bag came with a large mesh bag that would fit the bag and lots of other items. If you were using the sleeping bag for a sleepover at a friend’s house the mesh bag would be great since you could put everything that you needed in it. 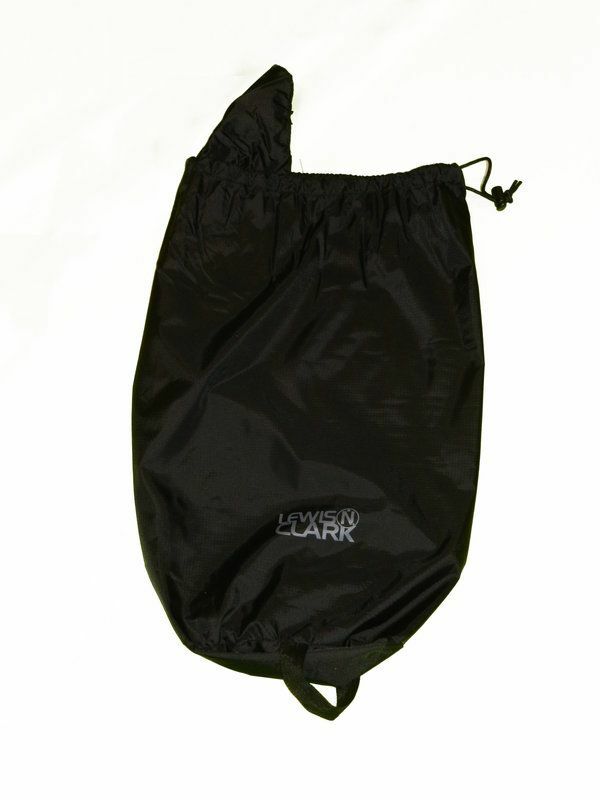 But for camping it was just not practical, so we bought a Lewis N Clark Uncharted Nylon Stuff Bag. This stuff sack measures 9x20 inches, is made of weatherproof 210D ripstop nylon, has an inside dust flap, a drawstring closure with adjustable cordlock and round bottom with webbed grab handle. It is a perfect fit for the Marmot Women's Sunset 30F sleeping bag. Lately I have seen online reviews that imply that the Marmot sleeping bag now comes with a stuff sack instead of the mesh bag – but I can’t confirm that. You can buy this stuff sack at Amazon. Just like your footwear consists of hiking boots and socks, your sleeping arrangement consists of more than just your sleeping bag. 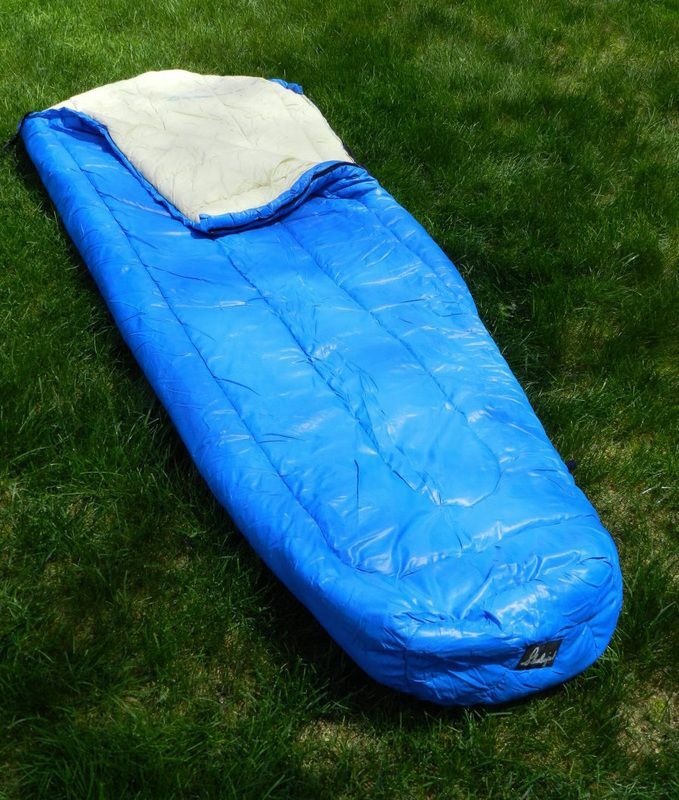 It is made up of your sleeping bag and your sleeping pad/air mattress. To obtain the best warmth and sleep these two items need to complement each other. The criteria that we use to evaluate sleeping pads are: 1) size, 2) inches of cushion, 3) weight, 4) packed size and 5) price. 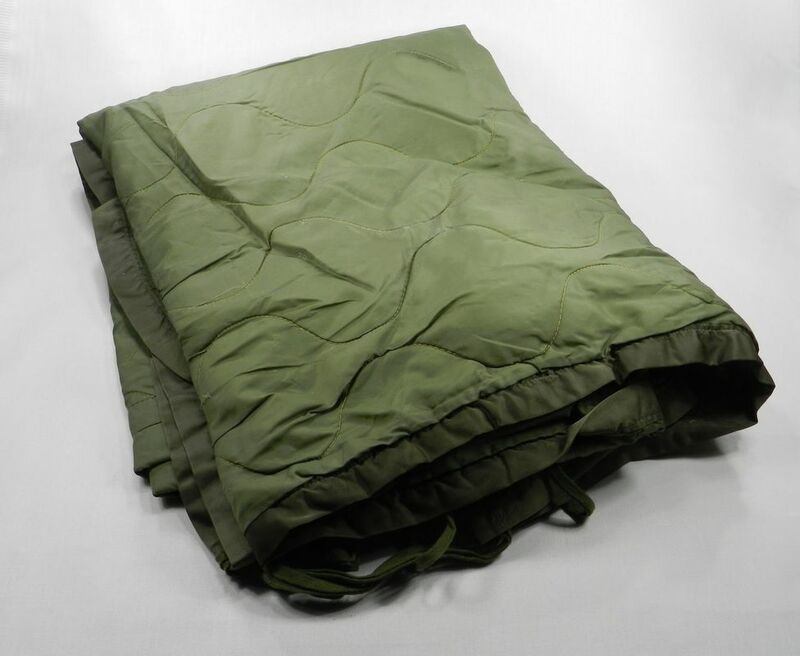 If you look at most of the sleeping pads on the market the average width is 20”. Since the average person’s shoulders are wider than 20” this makes no sense to us. Even if the rest of the pad is well made, provides good insulation and is at least 72” long, the fact that your arms will hang off the sides when you sleep on the pad is unacceptable to us. Luckily there are a few wider pads on the market. 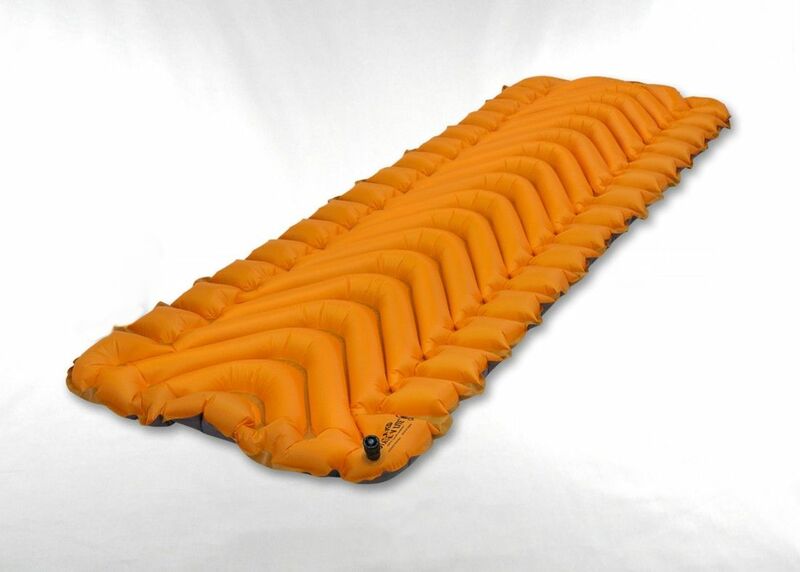 We use the Klymit Static V Luxe Sleeping Pad which is one of the largest and most comfortable inflatable pads out there. Fully inflated it’s 3 inches thick, 30” wide and 76” long, but rolls up and fits into a 4”x4”x9” sack that weighs only 1.8 lbs. The pad has an R-Value of only 1.3 – so I compensate for this with a warmer sleeping bag. Waking up sore from sleeping on the ground, or on a bad sleeping pad, is a terrible way to start your day. Do yourself a favor and carry a pad that will actually make your night’s rest restful. You can buy this sleeping pad at Amazon. 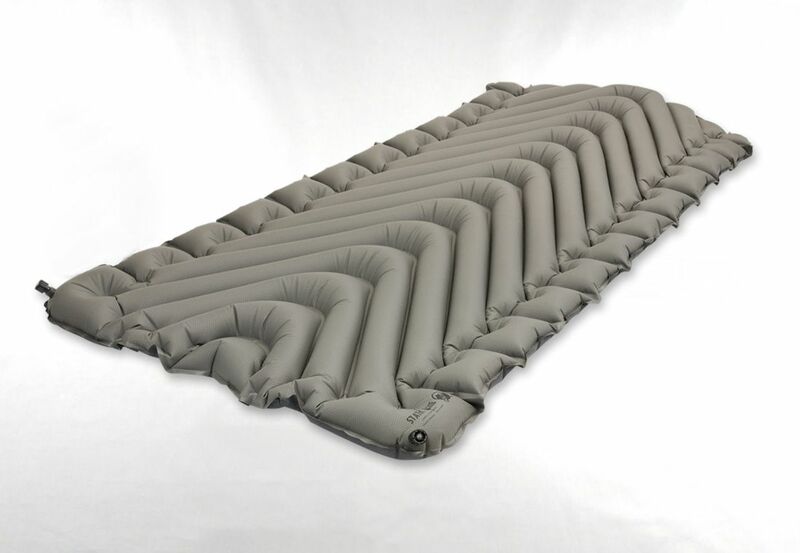 For the past few years my wife and daughter have used traditional air mattresses made by Texsport with their sleeping bags to provide ample protection from the bumpy and cold ground. Although a little heavy for long hikes, the fact that they were made of heavy duty canvas, provided 3” of separation from the ground and actually stayed inflated throughout the night made it worth the extra weight for them. But now that my daughter is 14, and our camping hikes are starting to get longer, we decided to replace their air mattresses with lighter weight sleeping pads. The criteria that we use to evaluate sleeping pads are: 1) size, 2) inches of cushion, 3) weight, 4) packed size and 5) price. Since I like my Klymit Static V Luxe Sleeping Pad so much we got them the Klymit Insulated Static V Lite sleeping pads. Fully inflated it’s 2.5 inches thick, 23” wide and 72” long, but rolls up and fits into a 5”x5”x8” sack that weighs only 1.2 lbs. The V shaped chambers minimize air movement and are filled with Klymalite™ synthetic insulation for thermal performance in winter conditions. It is made of 30D Polyester and has an R-Value of 4.4 for protection against the cold ground. You can buy this sleeping pad at Amazon. During our last camping trip I once again used a bunch of clothes in a stuff sack for my pillow. As always this approach got the job done, but was not the best experience, so I decided to look at blow-up camping pillows. The criteria that we used to evaluate blow-up pillows are: 1) size, 2) inches of cushion, 3) ability to keep your head on the pillow, 4) weight, 5) packed size and 6) price. Since I like the Klymit sleeping pads that we have, I looked at their pillows and bought the Klymit Pillow X Recon. This pillow weighs just 2.25 ounces, blows up to 15" x 11" x 4" and packs down to 4.5" x 2.5" x 1". I especially liked the self-centering X design that positions and cradles your head for stability. The pillow is made of 75D polyester to resist abrasion and punctures. 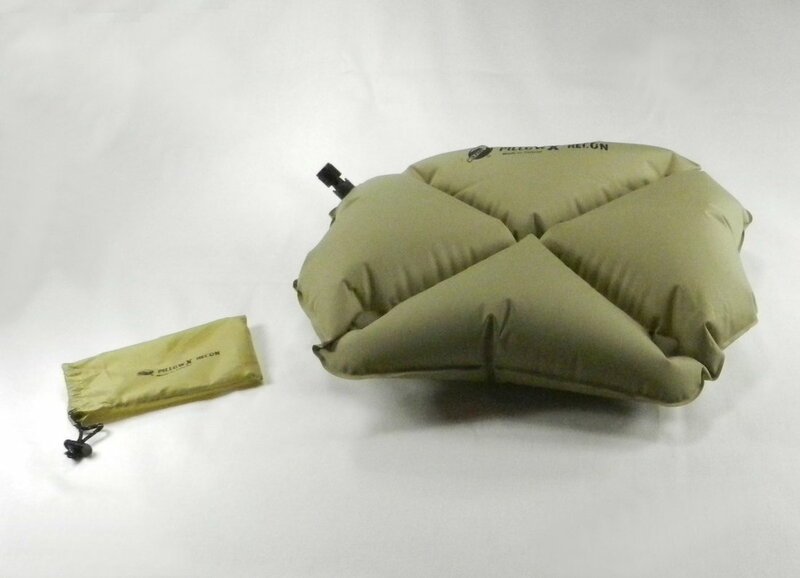 It easily inflates in 2 to 3 breaths and seems to be a much better solution than clothes in a stuff sack. You can buy this blow-up pillow at Amazon. On trips where the weather may be colder and wetter we take an Army poncho liner with us since it comes in handy in a variety of situations. The criteria that we use to evaluate poncho liners are: 1) size, 2) material and filling, 3) weight and 4) price. The reason that we like to have a poncho liner with us on camping trips is that is soft and retains it warmth even when wet. The poncho liner we use is 62" wide x 82” tall, weighs about 1 pound and is filled with polyester loft filling. In the cold weather it can act as an extra blanket to go over, or into, your sleeping bag, or as a wrap while sitting outside. 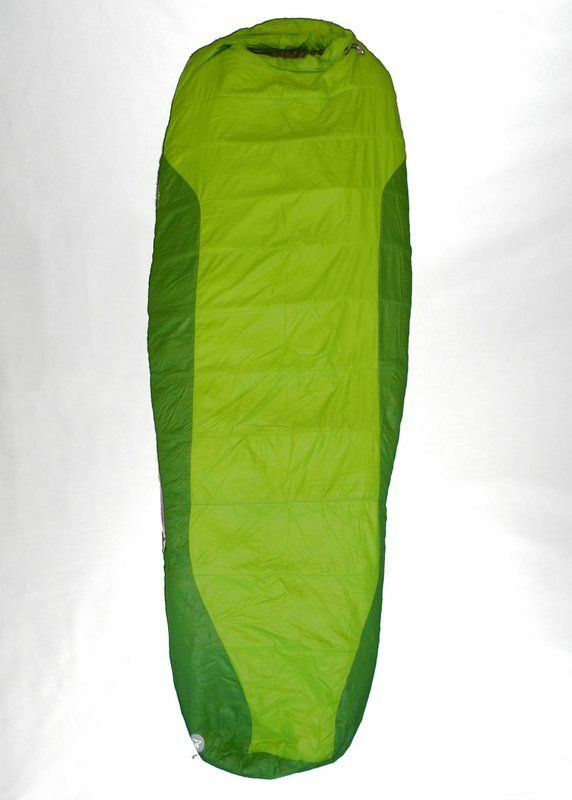 In the summer it can be used as a sheet on a fully open sleeping bag. You cannot beat the warmth to weight ration that a poncho liner has. You can buy this poncho liner at Amazon.